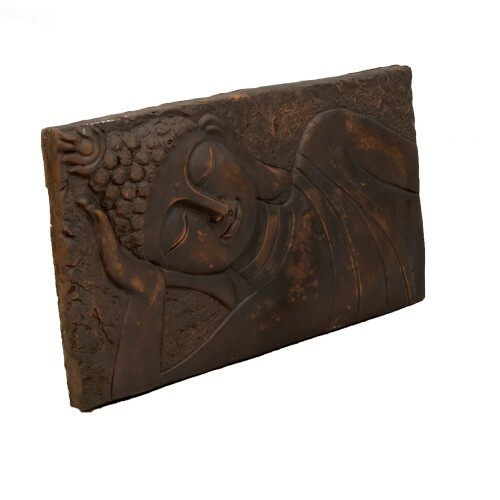 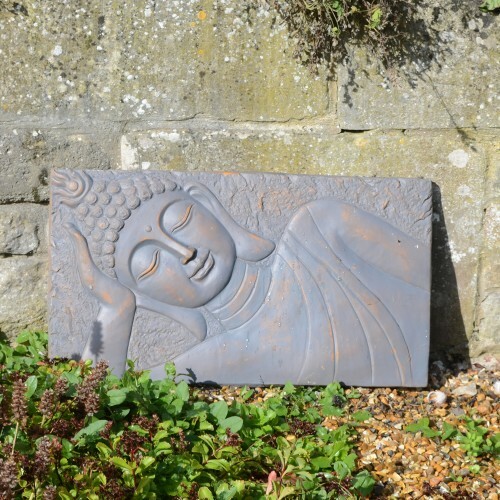 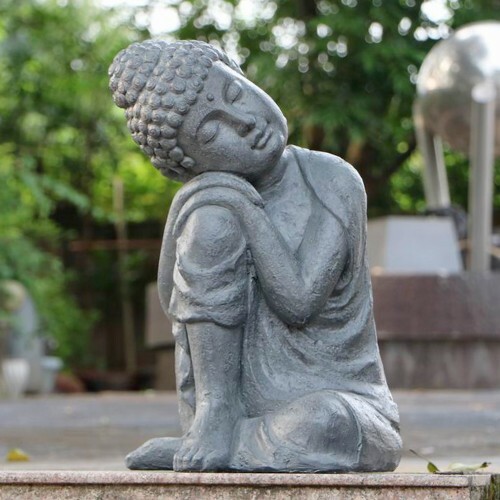 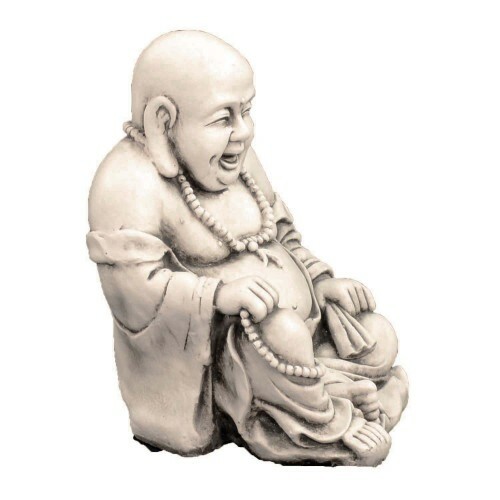 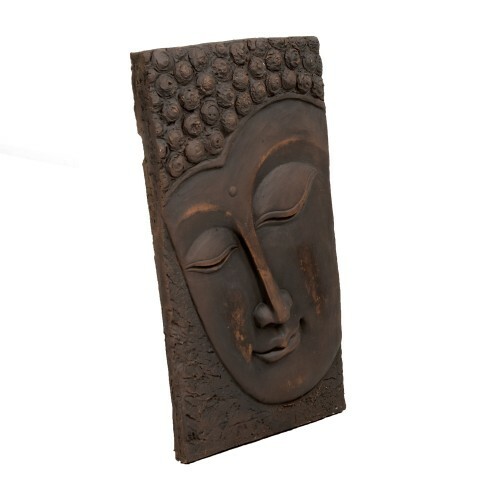 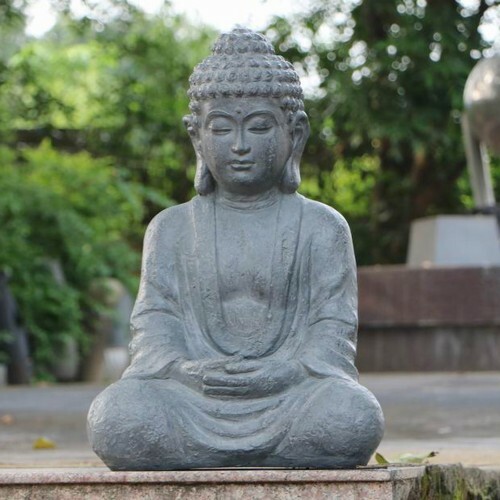 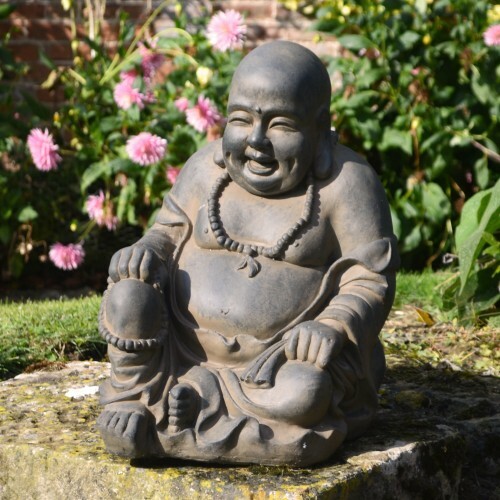 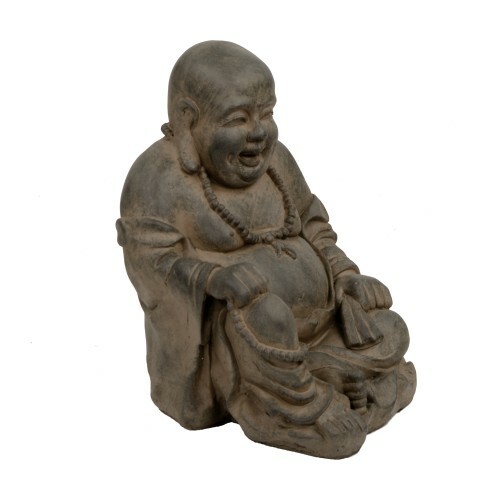 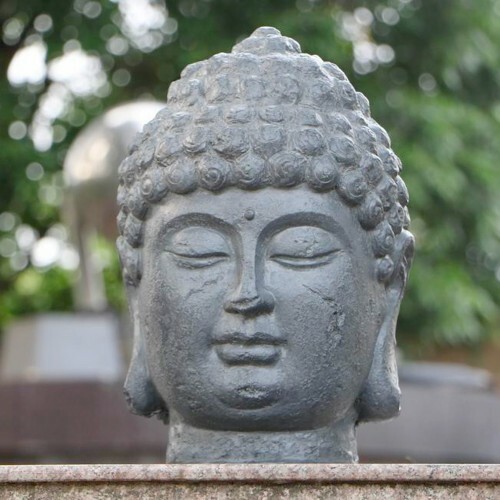 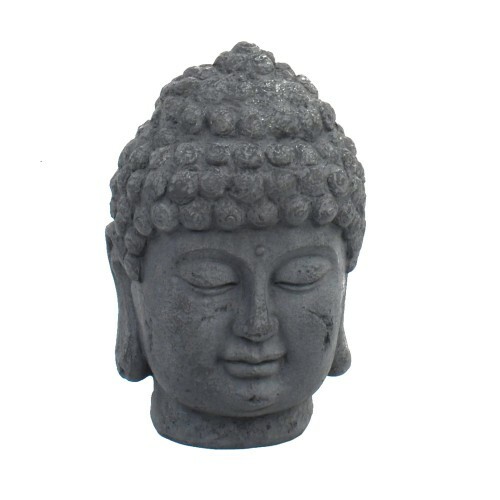 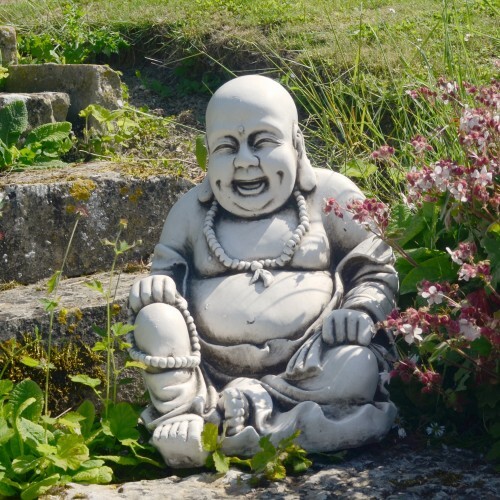 A range of Buddha statues, sculptures and wall plaques, combining the lovely appearance of real stone with the lightweight advantage of fibre-clay or poly-resin. 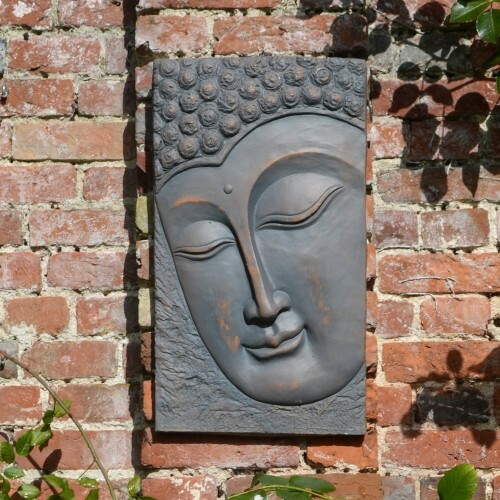 Our statues make lovely garden features and the wall plaques add interest to plain walls. 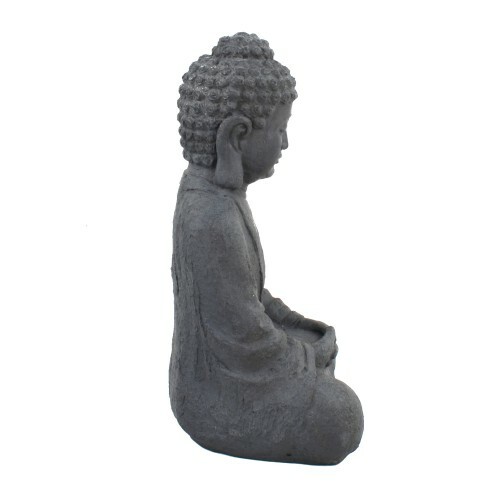 They also make fantastic gifts for occasions such as weddings or birthdays.